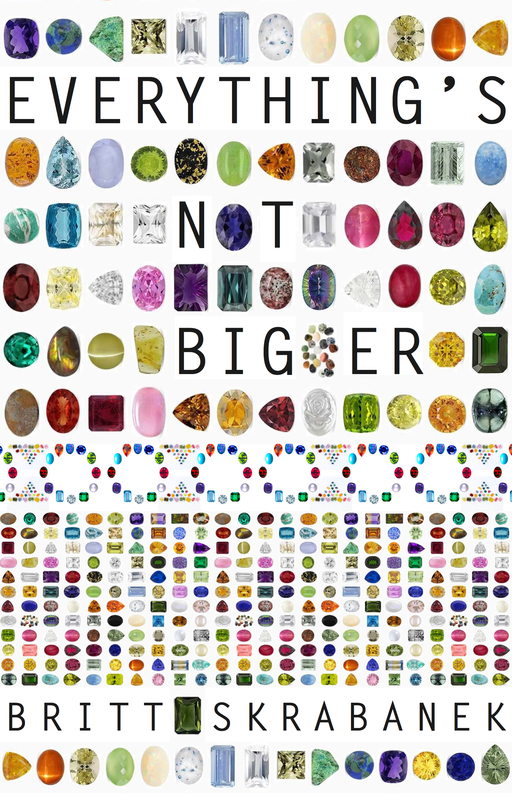 Everything’s Not Bigger is Totally FREE All Weekend! My book, Everything’s Not Bigger, is totally FREE all weekend 12/5-12/7 (until midnight PST) on Amazon, so run over and grab your copy! If you’ve never read any of my books before, this is a great way to test drive. As always, reviews are much loved if you can take a quick moment to leave one. I would describe Everything’s Not Bigger as a thriller/romantic comedy/travel adventure/drama. Hey, I’m Indie…I can do that sort of thing with genres. Thank you for supporting the Indie Author movement. Next Post Support Your Indies…Last Chance for a Free Book! Hey, guys and girls! Pick up a copy of my good friend Britt’s book, Everything’s Not Bigger, for free! I have it and it’s on my list to read! I know you do, Dannie! As always, thank you kindly for your support. Just grabbed it! Sure wish my reading list wasn’t so long. Sigh. Thanks so much for the freebie! Thank you, love! I hear you. When I finish a book, I almost don’t know where to start. It’s insane. Britt I snapped it up but I do have a few books to read before I get to it thanks a bunch. No worries, honey! Thank you for grabbing it. Your support is lovely. Grabbed it! I, too, have a mighty long list. But it’s on my kindle reader, now, and I can read it perhaps over the holidays. Cheers!